Cleaning Equipment Services Ltd offer a huge selection of new and used cleaning equipment and accessories. Due to our buying power we are able to offer substantial discounts on most products from a variety of different manufacturers and suppliers including Tennant, Karcher, Nilfisk, Numatic, Fimap, Steam Clean Systems etc. We have extensive knowledge of the industry and we’re not biased to any one manufacturer so we can help you find the most suitable equipment to suit your needs as well as your budget. 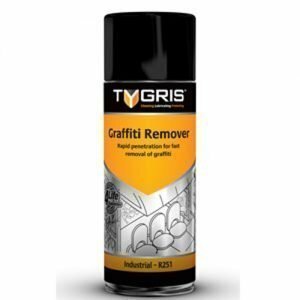 Graffiti removal machines are available to hire and buy new, used or refurbished from Cleaning Equipment Services Ltd. The removal of the graffiti is made possible by combining a special chemical with either steam or high pressure water to remove the graffiti form the effected wall, surface, floor etc.